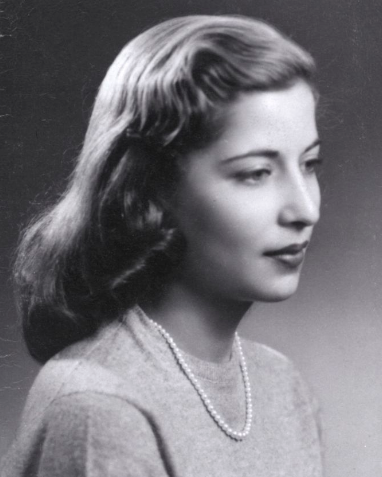 Here's a picture of Ruth Bader Ginsburg from her senior year at Cornell. Ruth Bader Ginsburg is perfect. I'm thinking of getting her face as nail art as a present to myself for my birthday. None of these statements are hyperbole.